Mr. Morrissey is a registered professional engineer with over 30 years of environmental engineering experience, including the management of complex design and construction projects related to site remediation and wastewater treatment. Mr. Morrissey received a Master of Science degree in Civil and Environmental Engineering from NYU-Poly after graduating from Cooper Union with a B.E. degree in Civil Engineering. He is board-certified by the American Academy of Environmental Engineers and Scientists. Mr. Morrissey has wide-ranging experience with design, construction, and operations of groundwater recovery and treatment systems, soil vapor extraction/air sparging systems, in situ groundwater remedial technologies (e.g., chemical oxidation, enhanced bioremediation), industrial and sanitary wastewater treatment systems, LNAPL recovery systems, underground storage tank systems, and water supply, treatment, and distribution. He also has extensive experience with site cover/RCRA caps, and hazardous waste soils removal, transportation, and disposal. Mr. Morrissey has also conducted many cold eye design reviews and evaluation of process safety. 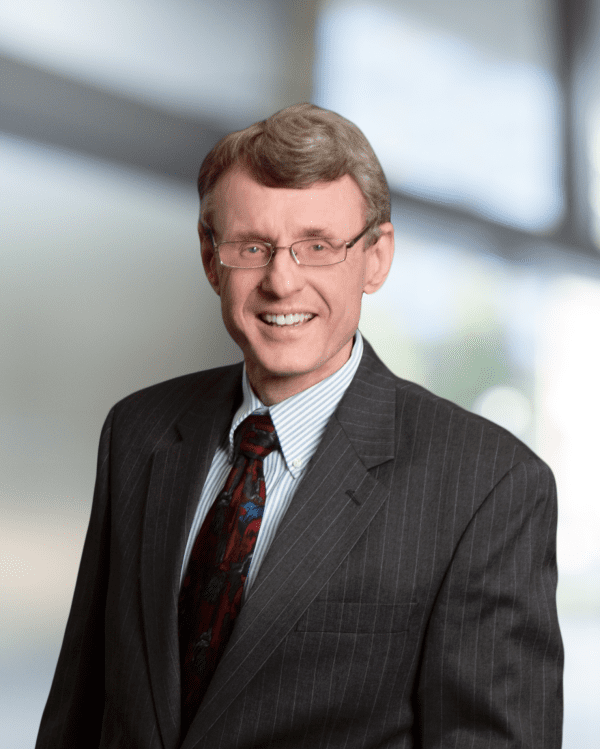 Mr. Morrissey has worked with a wide variety of clients including large industrial corporations, PRP committees, attorneys, real estate developers, and insurance companies. Principal Engineer and Project Manager for the remediation and monitoring of over 100 vehicle fueling sites in New York City with UST petroleum releases. The remediation systems at the various sites include multi-phase extraction (MPE), soil vapor extraction (SVE), air sparging, groundwater recovery and treatment, and automated product-only recovery systems. Priorities on this multi-year contract included expediting remedial progress, increasing the effectiveness of operating systems, achieving no-further-action (NFA) status, and reducing NYC’s overall program costs. The work included conducting soil vapor studies at 9 sites to assess vapor intrusion concerns. Roux also implemented in situ injections at 14 sites to cost-effectively achieve site closure. The in situ injections utilized chemical oxidation and bioremediation products including sodium percarbonate, oxygen-generating compounds, hydrogen peroxide, petroleum-degrading bacteria, and nutrient/enzyme complexes. Principal Engineer for design upgrades and expansion of the groundwater depression and separate-phase product recovery systems at a former petroleum refinery in Brooklyn, New York. The Site encompasses one of the nation’s largest petroleum releases (>18 million gallons). Key components included installation of 10 remote dual-pump free-phase product recovery wells, and modifications to groundwater treatment facilities to optimize performance and system run time. Redesigned building with new mezzanine and equipment layout to improve flow of the process treatment train. Principal Engineer for the evaluation of remedial options at a former electronics manufacturing plant in Taiwan. Prepared cost estimates for site remediation alternatives. Prepared Pilot Study Plan and traveled to Taipei for presentation for Taiwanese regulatory officials on use of the in situ technologies of enhanced reductive dechlorination and chemical oxidation. Principal Engineer for the design of a vapor mitigation system for a 1.5 million-square-foot warehouse (former aircraft engine manufacturing plant) in New Jersey. The system design includes eight 40-HP blowers and over 600 vapor extraction wells to mitigate elevated levels of chlorinated solvents and petroleum compounds in the subsurface from migrating into the building. Senior Engineering Manager for remedial design and construction oversight at a federal Superfund site in Elmira, New York. The 33-acre site included several areas of concern where the soil and groundwater had been contaminated by numerous types of hazardous wastes. Included managing preparation of design submittals to USEPA Region II in accordance with CERCLA guidelines. The soil/sediment remediation design included requirements for materials handling, dewatering, and disposal. PCB wastes were required to be segregated and disposed of at a TSCA-permitted facility. The design required stabilization of certain wastes and the installation of a RCRA cap. The design included measures for control and treatment of dewatered fluids and stormwater during construction. The groundwater remediation system includes 12 recovery wells, filtration units, and two air strippers. Evaluation of groundwater remediation options for large industrial Superfund Site on Long Island involving a significant chlorinated solvent groundwater plume potentially affecting public water supplies. Provided analysis and discussion of municipal wastewater treatment plant’s ability to treat additional 19 million gallons per day of recovered groundwater. Developed alternative to USEPA’s approach to remediate federal Superfund site in New Hampshire at the direction of the PRP committee. Formulated an innovative approach for reuse of site the while significantly reducing project costs by utilizing alternative treatment technologies and maximizing the efficiency of the existing system. This alternative plan would achieve environmental restoration of the Site and is tailored to anticipated redevelopment of land. Evaluation of selected wellhead treatment systems for the protection of public water supplies in Nassau County. Discussed reasonableness of design and provided opinion on allocated costs.